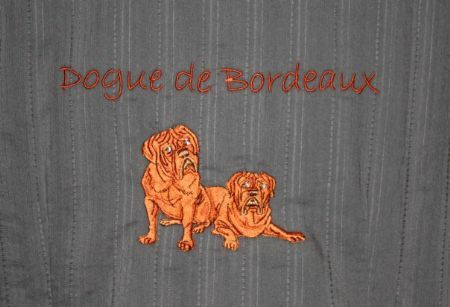 Welcome to the Club's Dogue Shop. ITEMS AVAILABLE FOR PURCHASE - THERE ARE NO ITEMS AVAILABLE AT THIS TIME. Please email the club on [email protected] to enquire about books to purchase and their prices. We use PayPal, and you may purchase single or multiple products and complete your purchase by making a secure Credit Card Paypal transaction. Or if you are already registered with Paypal, you can pay using your Paypal account. If you wish to order and pay by Bank EFT/Direct Deposit, please request bank details. 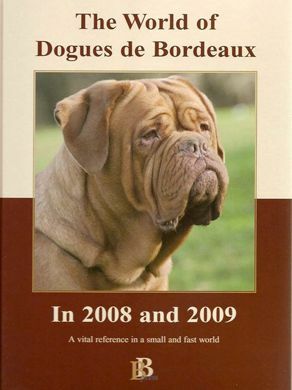 Please contact us for availability of any editions of the World of the Dogues de Bordeaux and for the new Second Print Edition of the Saga of the Dogue de Bordeaux.